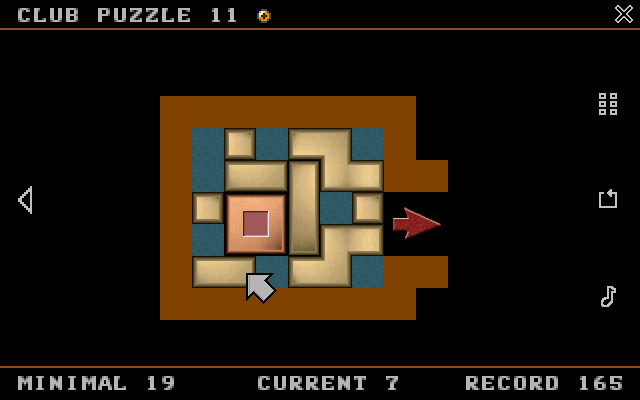 This is a sliding puzzle game. 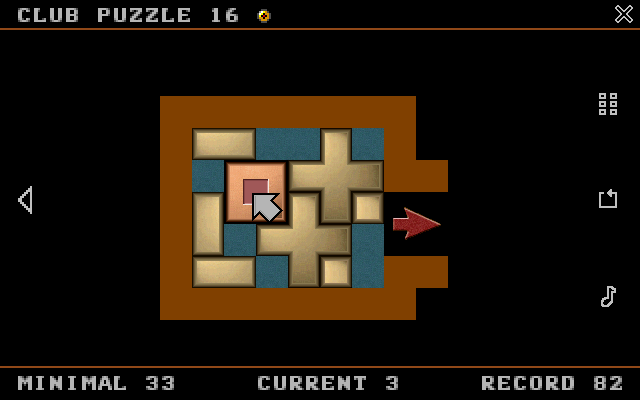 Move blocks with the mouse and try to get the red block or ball out in as few moves as possible. 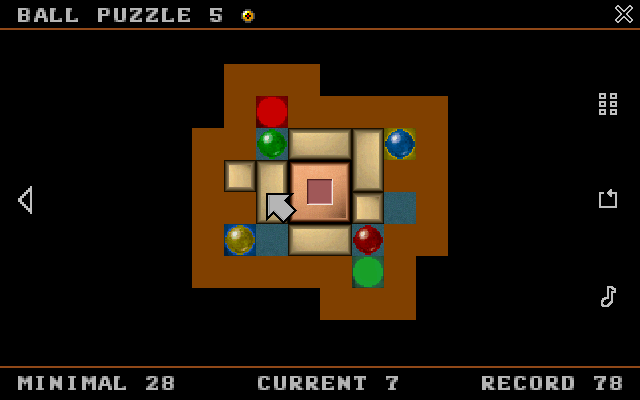 There are 57 different puzzles with blocks, balls and different blocks ranging from easy to very hard. This game is 100% FREE! No ads, no in-app purchases! 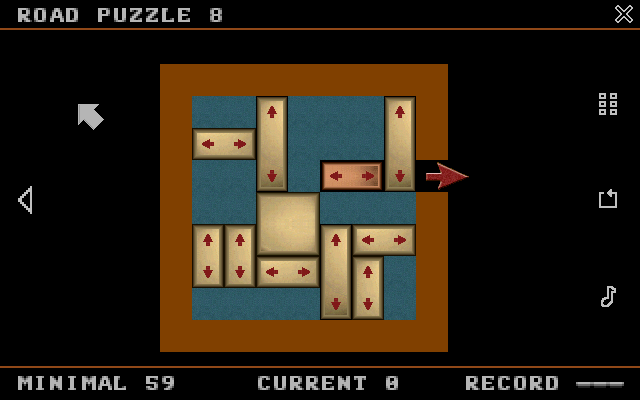 Puzzles are all classic puzzles developed by some well known puzzle designers. 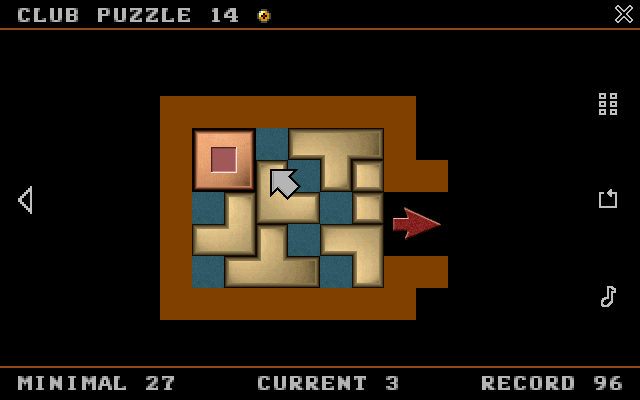 When a puzzle is completed, the number of moves the puzzle was completed in, is saved. 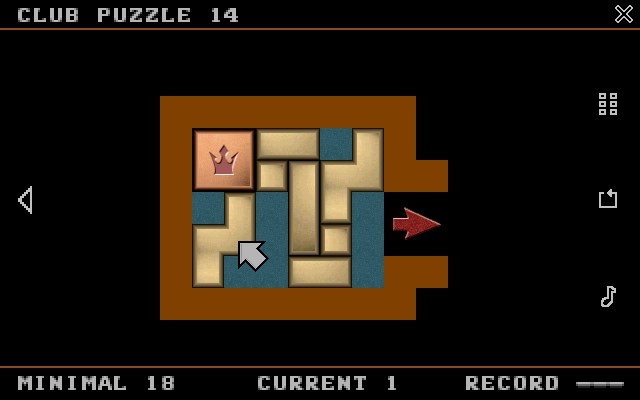 Try to solve each puzzle in the minimal number of moves for a blue medal! 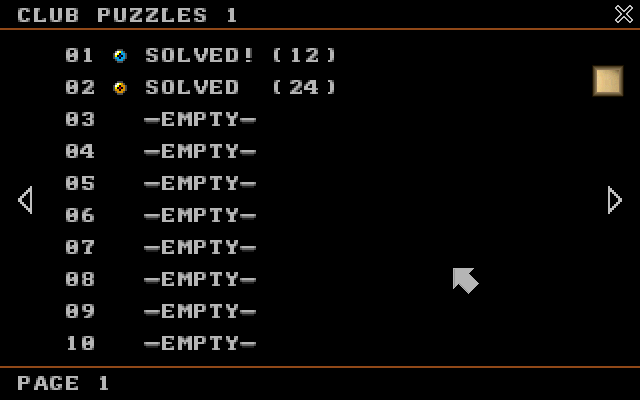 When solved, you get a gold medal. Try to complete them all, to become the sliding puzzle king! 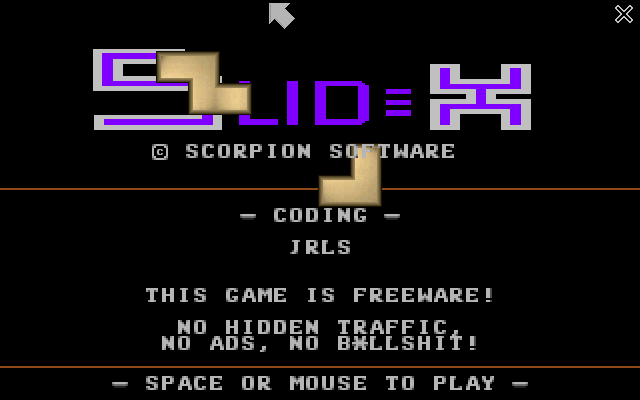 * This game is 100% FREE! No ads, no in-app purchases!